Star Wars and the Law go together like Han Solo and Chewbacca. 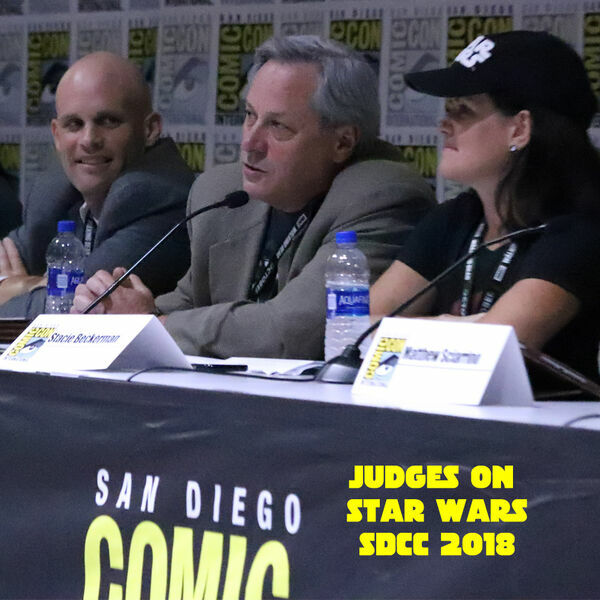 Join our panel of Judges for a discussion on the legal issues from The Last Jedi, Solo, and unexplored regions from the Outer Rim. Did Luke Skywalker have a legal obligation to save the galaxy from the First Order? What is the legality of underground Droid Fights? Could the Caretakers sue Rey for dropping a boulder on their cart? Was Han right when he first shot first? Find out when court is in session with Circuit Judge John B. Owens of the Ninth Circuit Court of Appeals, Magistrate Judge Stacie Beckerman, Magistrate Judge Mitch Dembin, CA Judge Carol Najera, and NY Judge Matthew Sciarrino. Moderated by attorneys Jessica Mederson and Joshua Gilliland of The Legal Geeks.